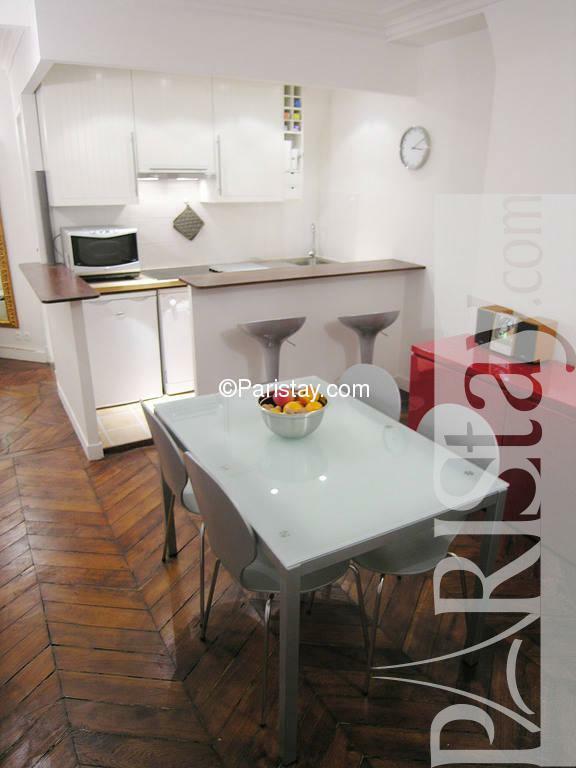 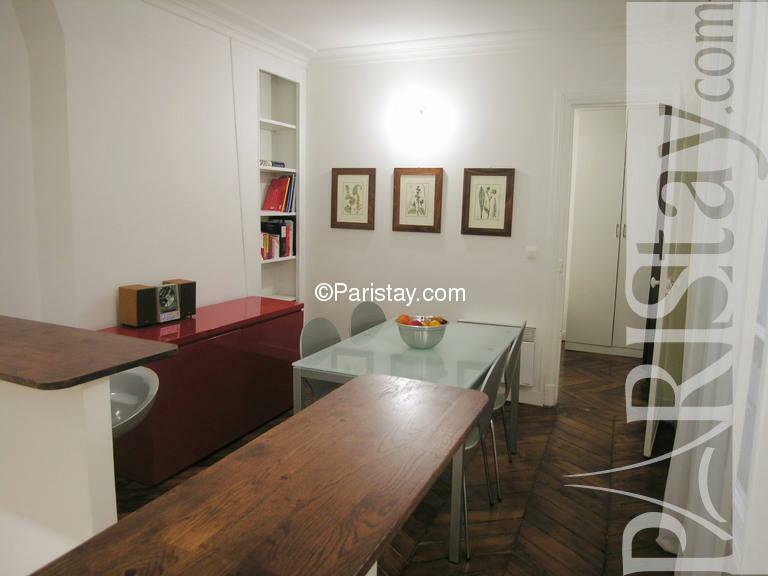 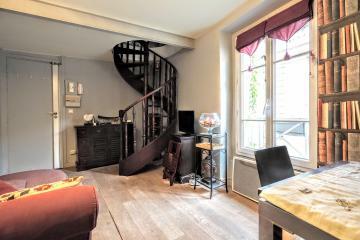 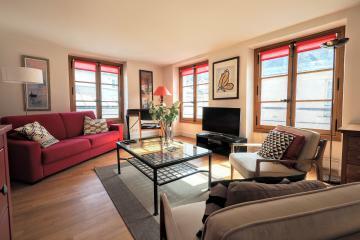 This all renewed and authentic Paris one bedroom apartment situated in the heart of the trendy & lively Le Marais area. 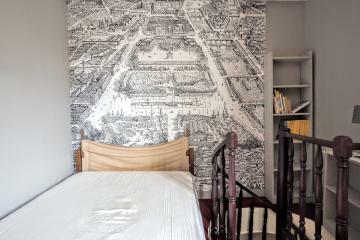 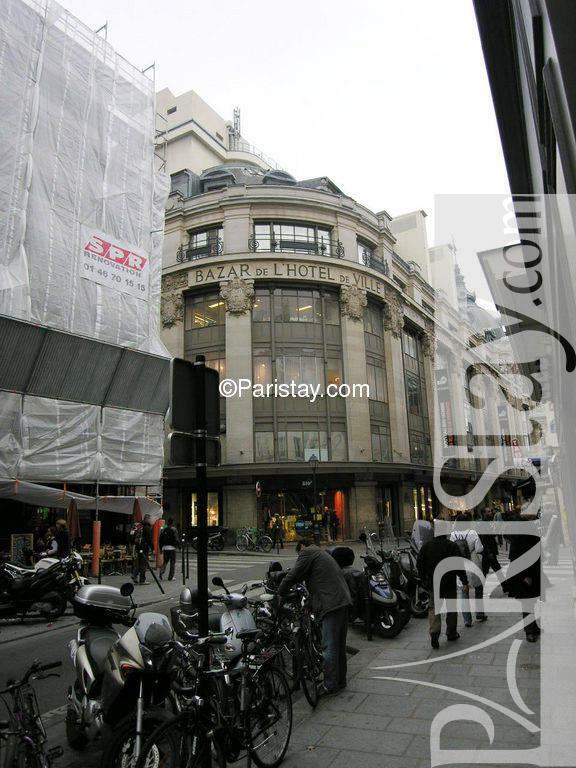 It is situated in the famous rue du Temple, within walking distance to the Hotel de Ville (City Hall) and the Beaubourg Center (centre Pompidou). 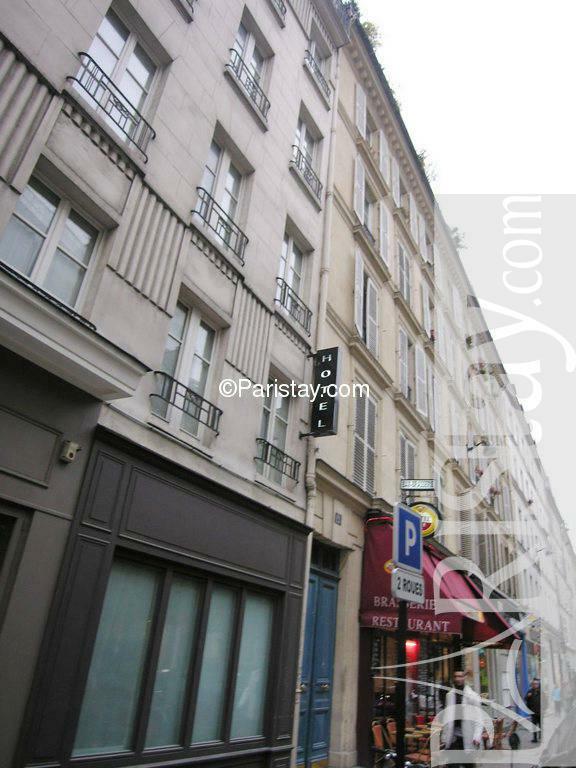 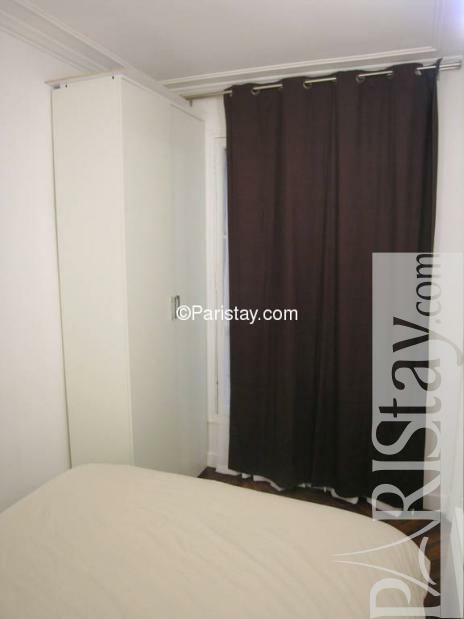 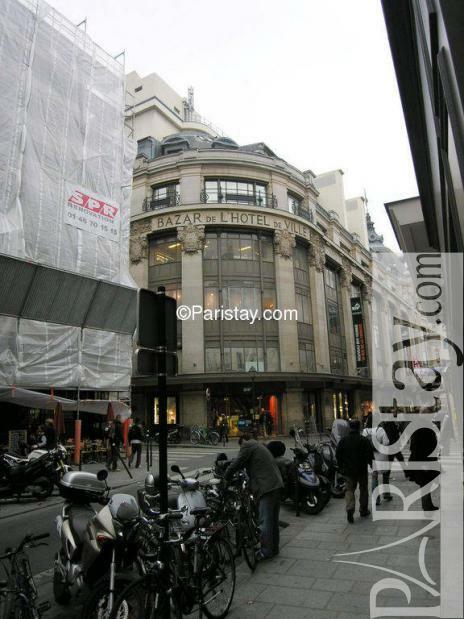 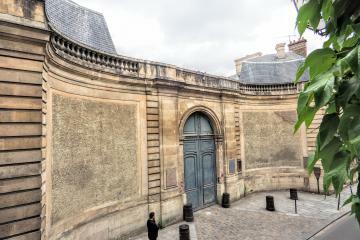 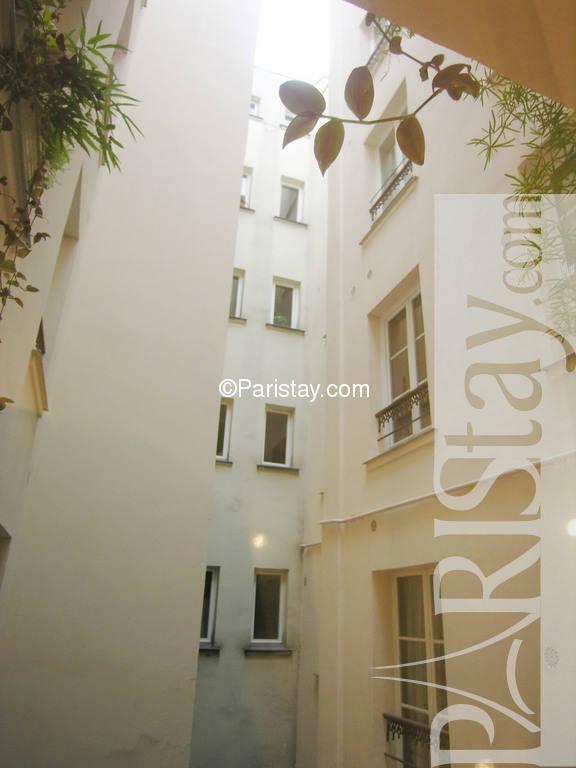 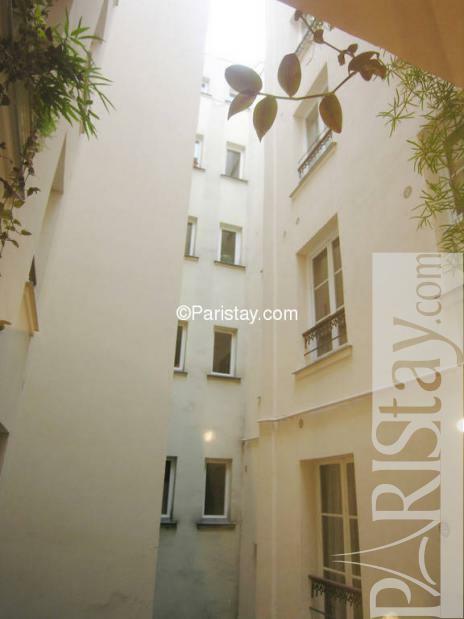 It is also a short walking distance to the Latin Quarter and the Ile de la Cite. 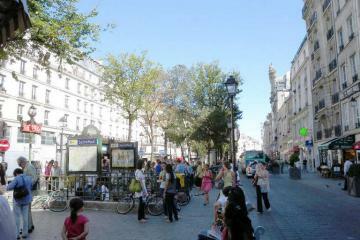 This lively part of Paris is surrounded by many cafes, restaurants and designer shops. 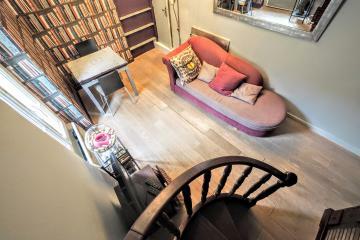 This flat has the charm of an old apartment with hardwood floors and mouldings, and also has been recently renewed and refurbished in a tasty contemporary style with a brand new bathroom and a modern kitchen which is fully equipped. 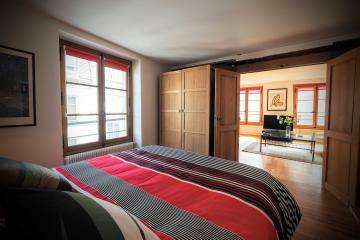 It can sleep up to 4 people as there is a double bed and a pull-out sofa. 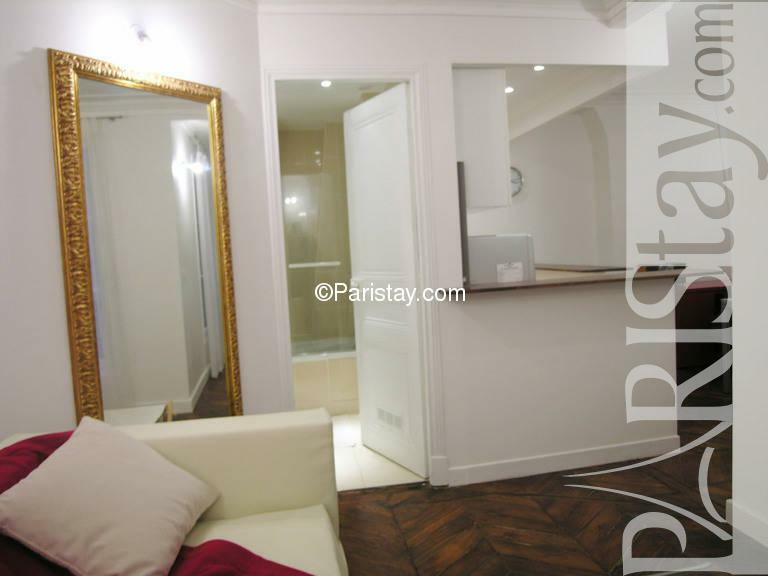 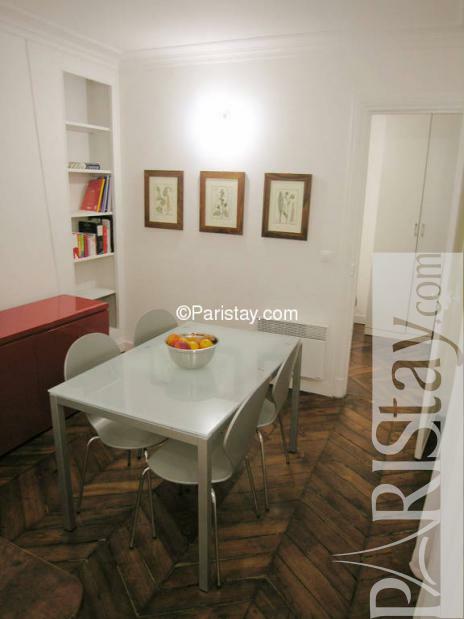 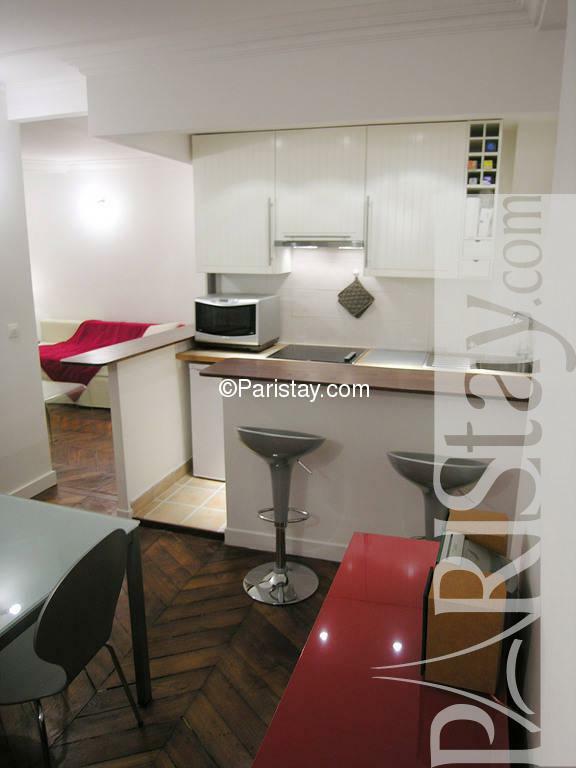 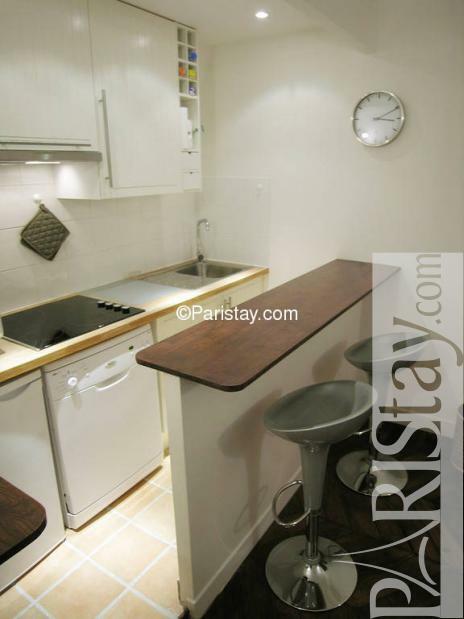 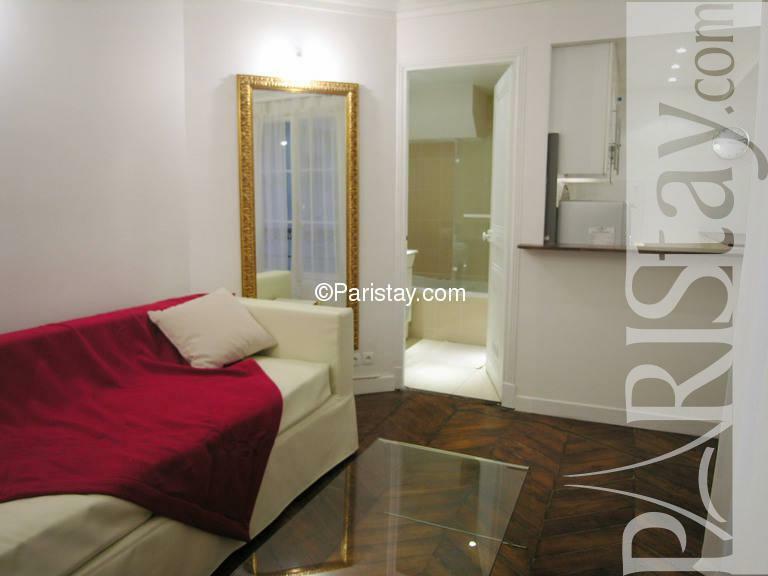 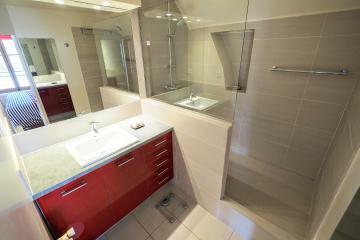 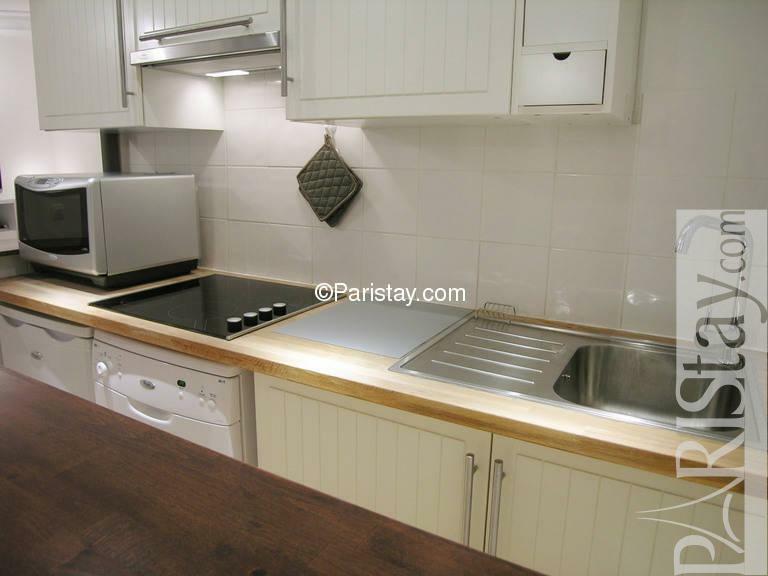 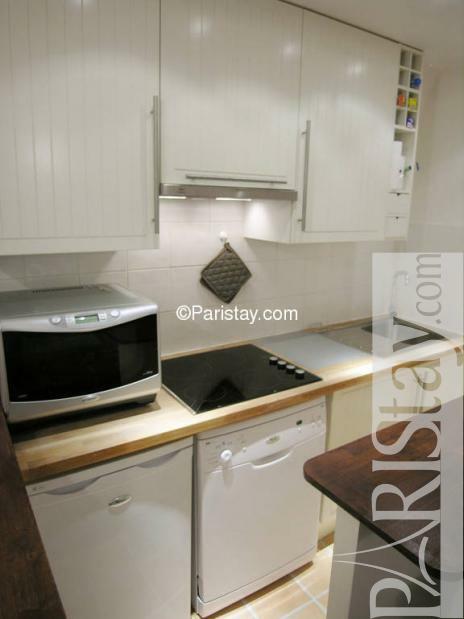 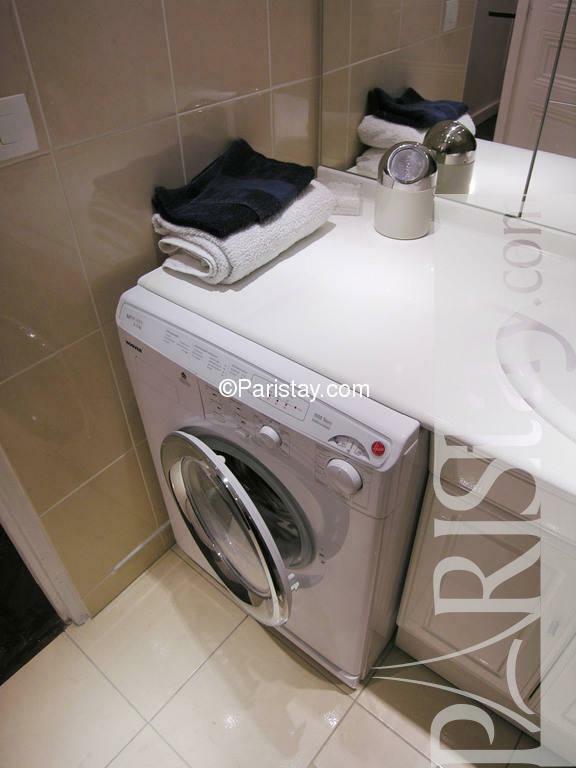 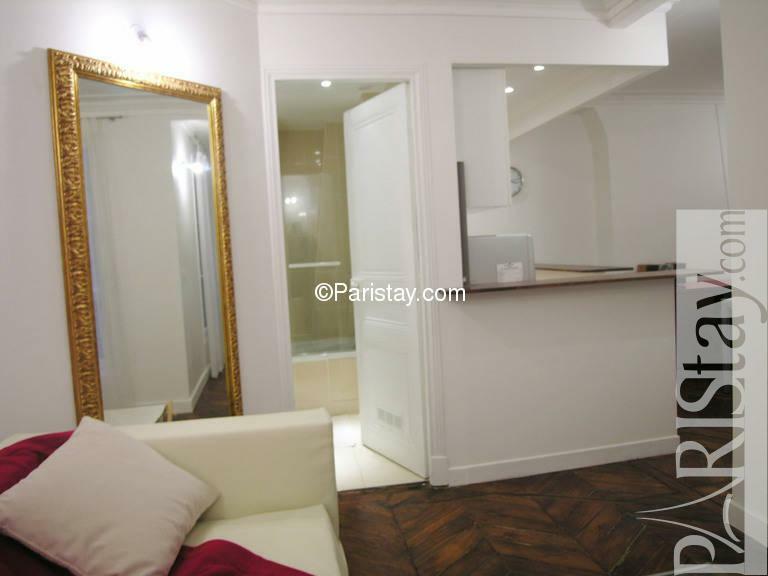 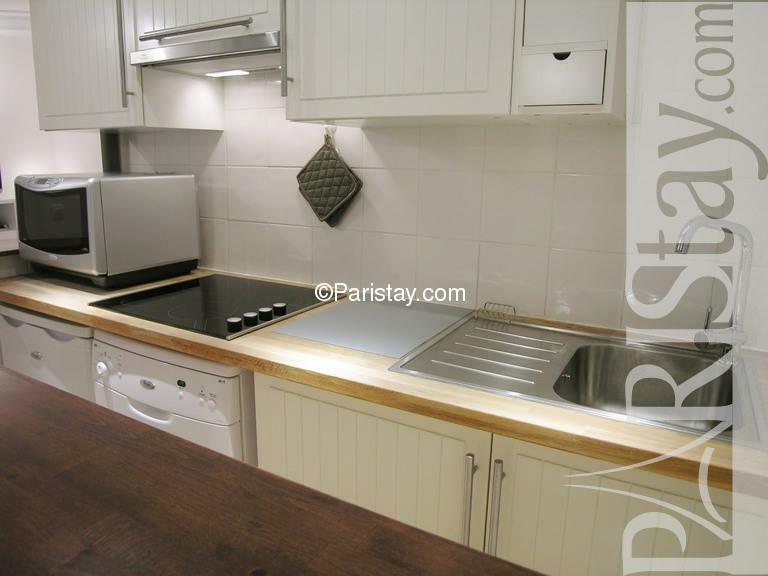 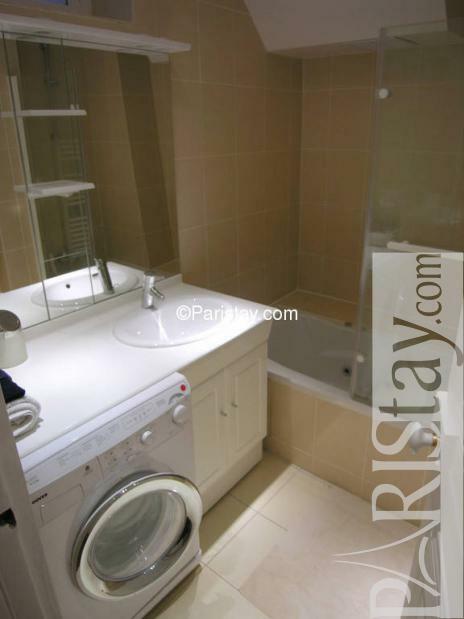 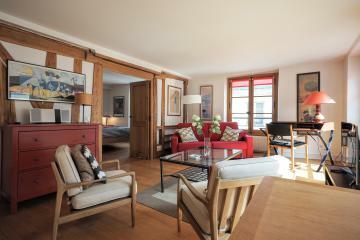 This apartment is available for Paris long term rentals and is a perfect place to enjoy a fantastic time in Paris. 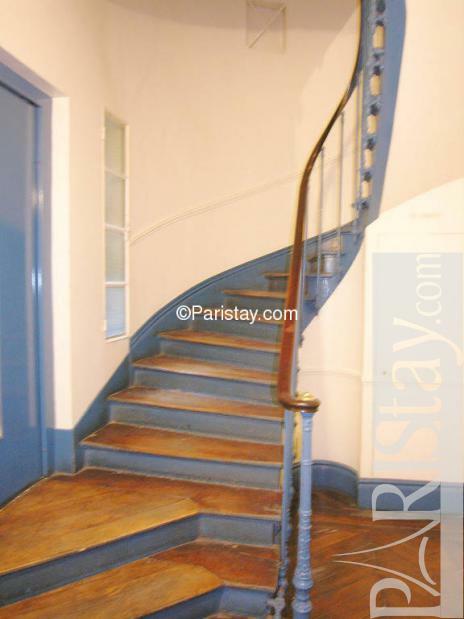 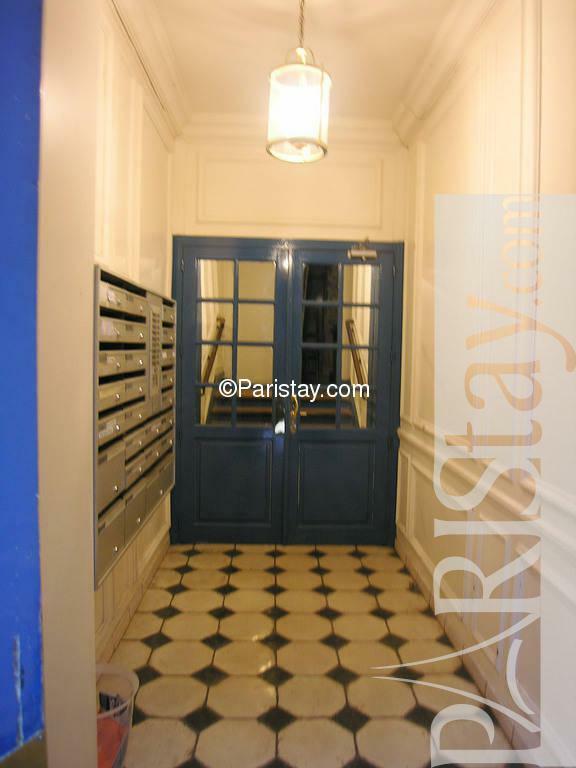 1870's Building, 1 st floor, with Lift, entry code security system, with intercom, 1 bedroom Appartement, furnished, Approx: 41m² / 441 Sq.Ft.